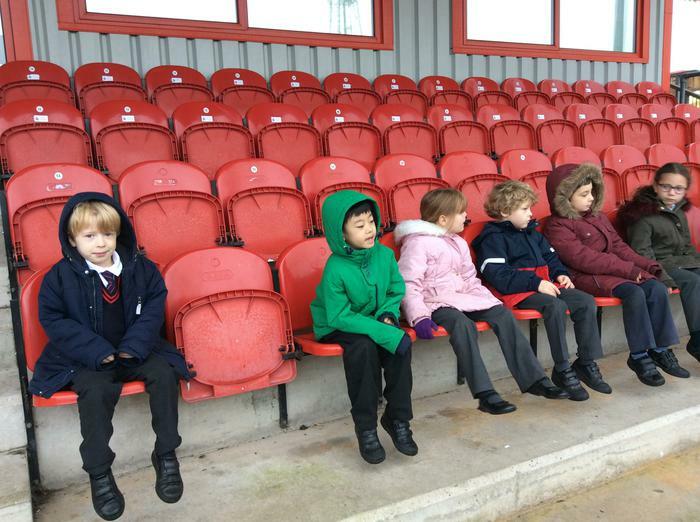 We visited AFC to find out what it was like 'behind the scenes'. 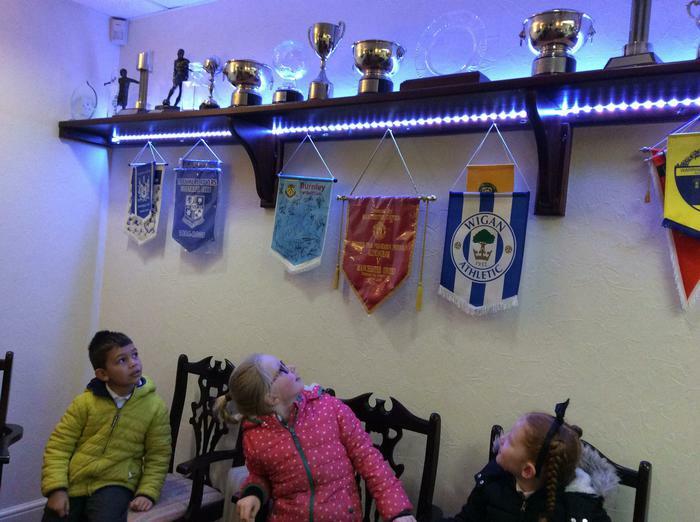 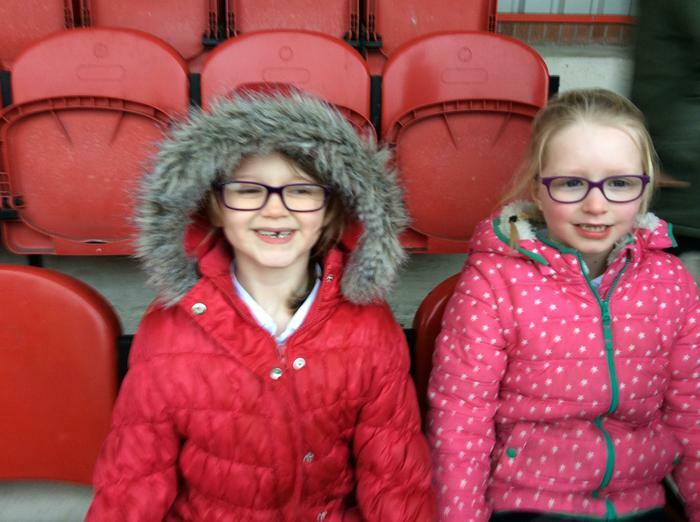 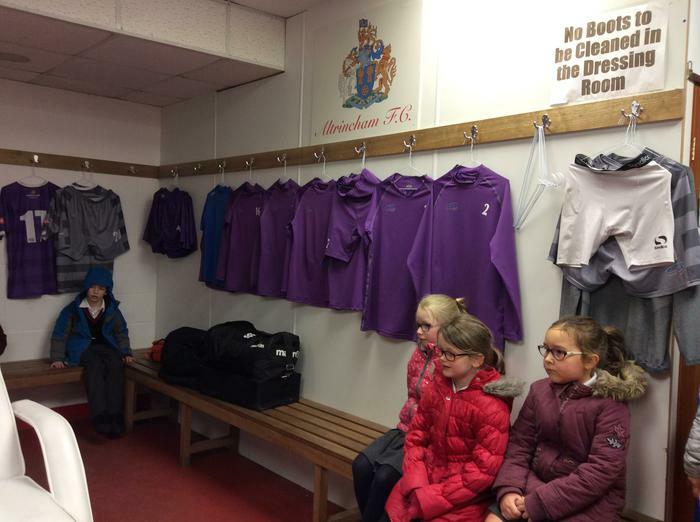 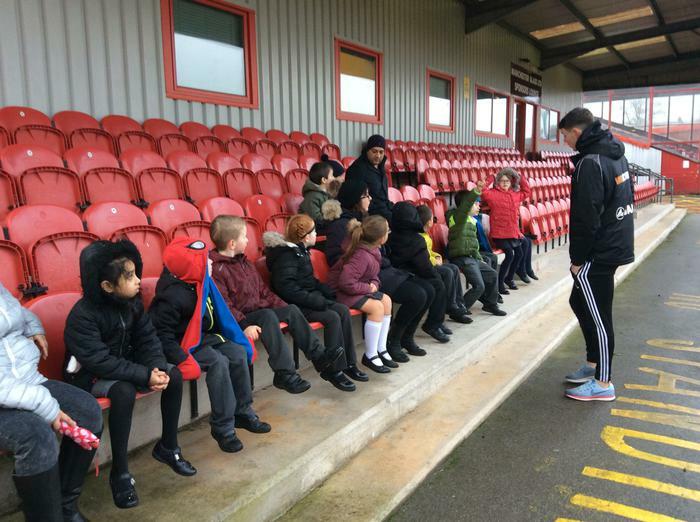 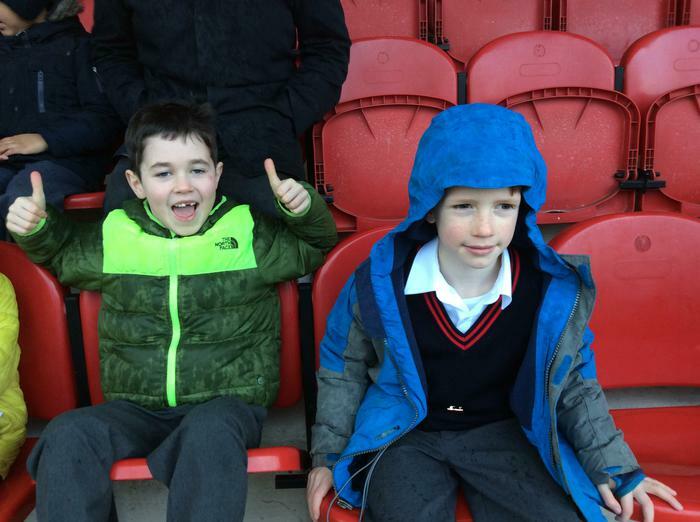 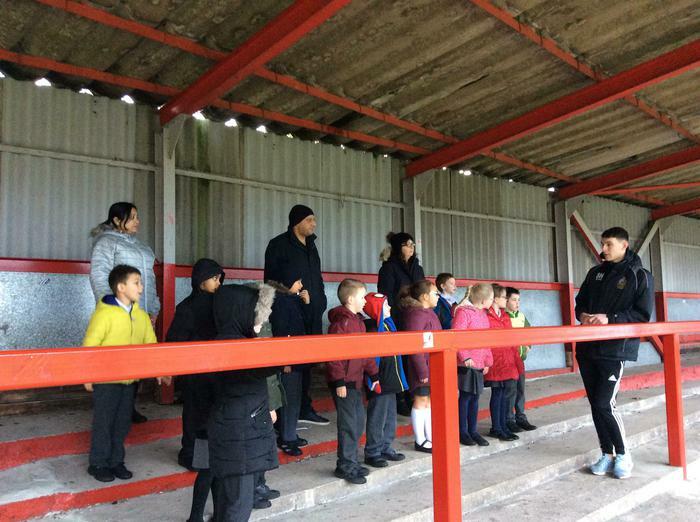 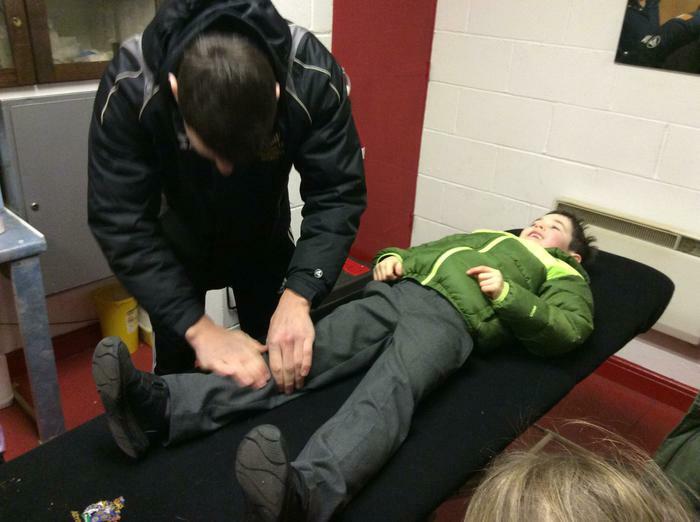 Children enjoyed viewing the changing rooms, sitting in the stands and going through the tunnel. 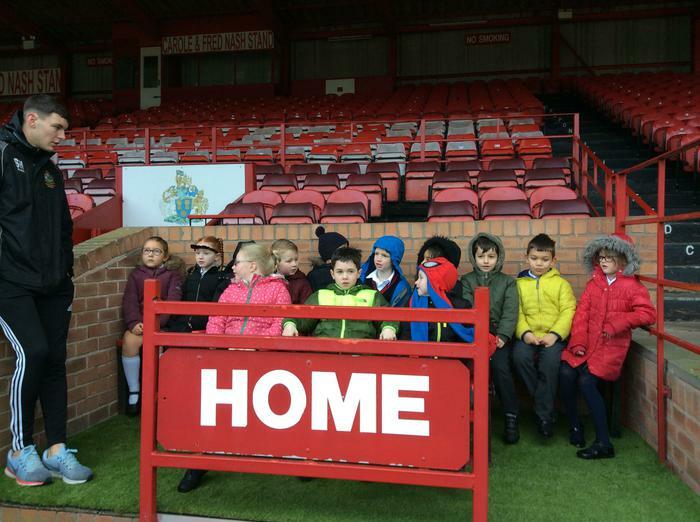 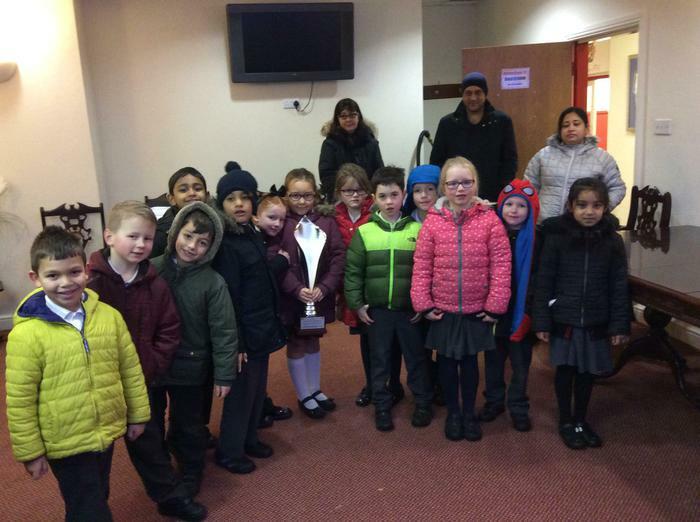 They carried out some research about the history of AFC and found some interesting facts!